Chromecast was already a steal at $35 – you would be hard pressed to find a cheaper, more simple device to beam audio and video from your smartphone, tablet, and computer to your TV – but Best Buy’s promotion makes it a no-brainer. Until the end of January, purchasing the dongle from the electronics retailer will net you $20 worth of Google Play credit. 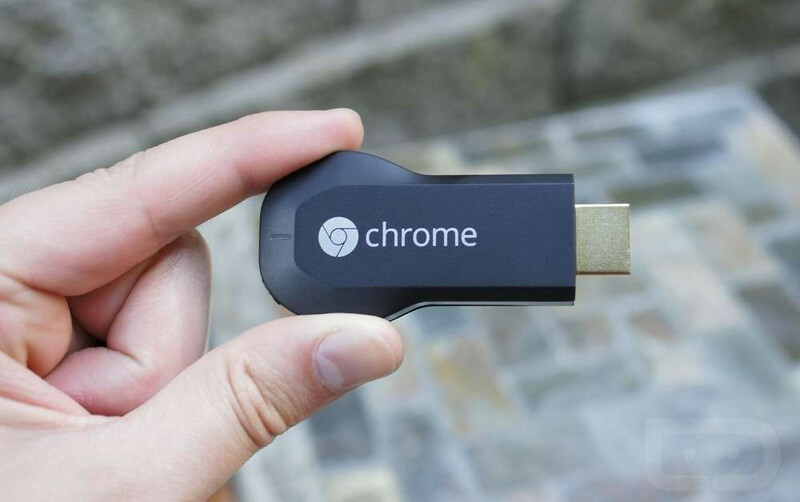 If that deal sounds familiar, that is because it is – Google offered an identical amount of credit for customers who purchased Chromecast before December 21 from most online sellers. The renewed promotion seems limited to Best Buy for now. That is, remember, on top of the running two-month Hulu Plus deal and 90 days of Google Play Music All Access, which are available to all eligible Chromecast owners. Altogether, the valuable bundle is an incredible one. LG G Flex 2 to Carry Reasonable Price?